At Stone Hill Inn we offer a variety of unique romantic activities including a chocoholics delight—our local, hands-on chocolate making experience at Laughing Moon Chocolates. 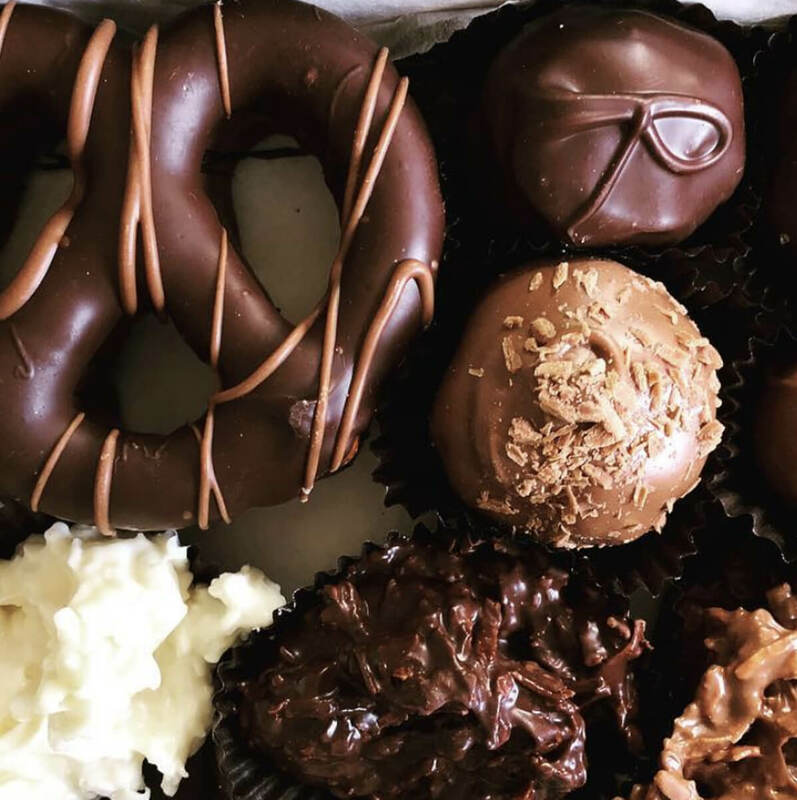 During these workshops, guests try their hand at dipping Laughing Moon’s handmade centers such as Buttercreams, Truffles and Caramels, or dipping their favorite fruit, cookies, or pretzels. 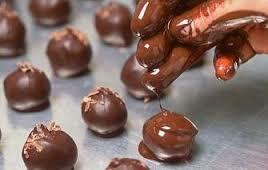 The possibilities are endless..bark and clusters to lollipops. 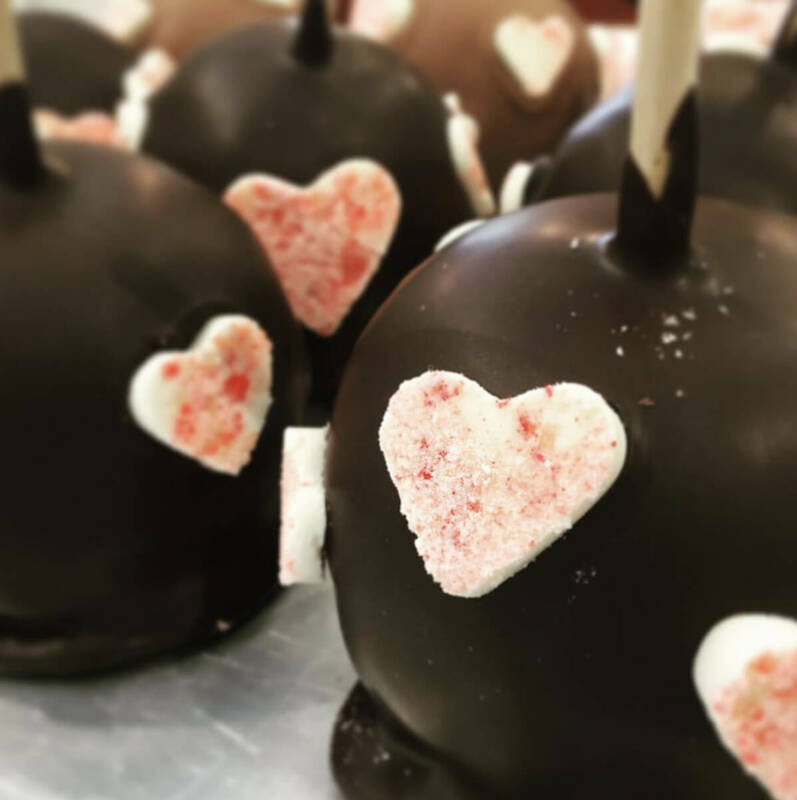 Chocolate and Romance – The Perfect Pairing. 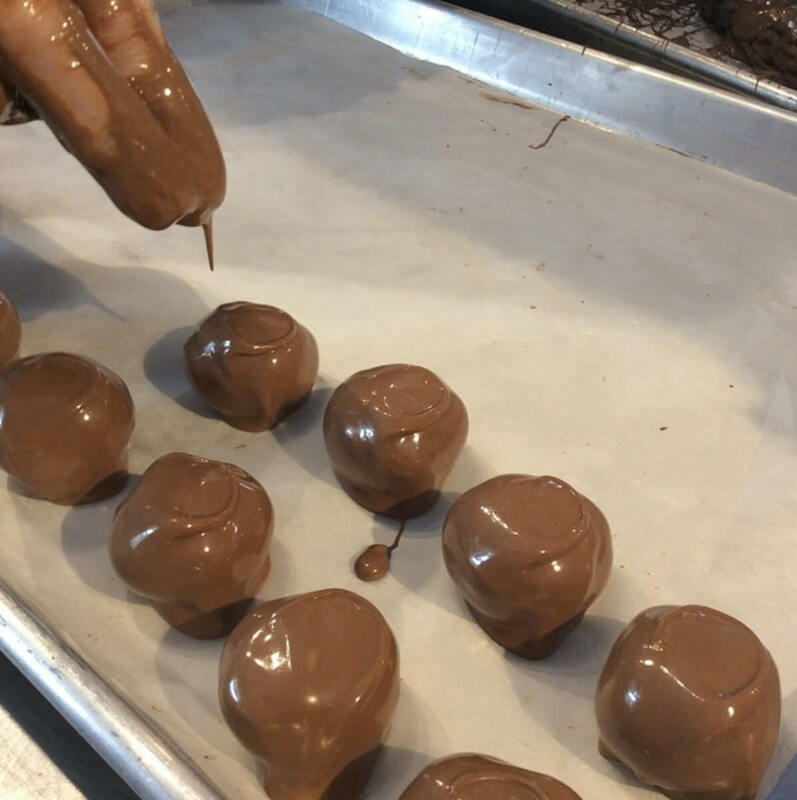 The personalized chocolate making workshops at Laughing Moon Chocolates are one of our guests’ favorite activities, and our honeymooners especially enjoy it as part of the Honeymoon Package. Did we mention that guests get to take home what they make, too?!?! 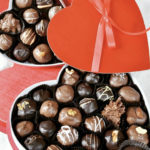 Guests can also order these delicious local chocolates online while booking lodging. We’ll have them waiting in your guest rooms upon arrival. 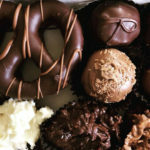 These local delights are also featured in our Romance Packages. We booked the romance/honeymoon package and had a great time at the chocolate making class and dinner at Michael’s on the Hill. Would wholeheartedly recommend this beautiful Inn to anyone looking for a getaway around the Stowe area. 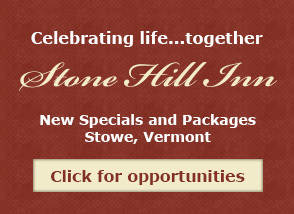 My husband and I booked the Stone Hill Inn for our honeymoon. After staying there for four nights, I can honestly say that we picked an amazing location! 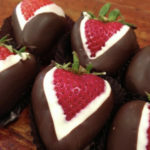 Todd and Kristie are simply the best–very helpful and they clearly care about their guests’ experience. 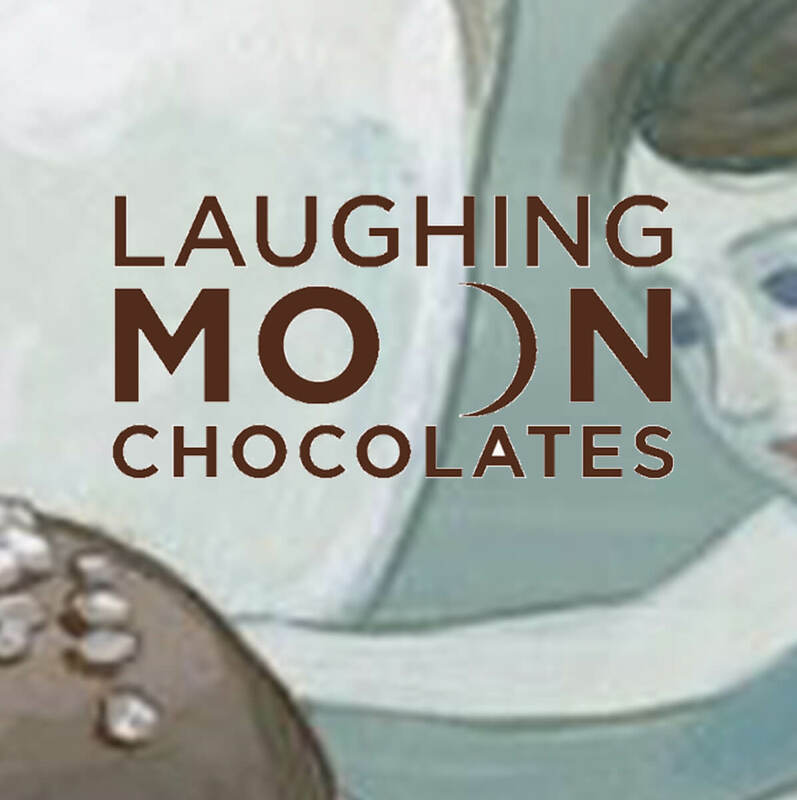 We booked the honeymoon package and had a great time at the chocolate making class provided by Laughing Moon Chocolates and dinner at Michael’s on the Hill. The couples’ massage and rose petal turn down were great features as well! Leaf Peeping — TripAdvisor names Stowe as #1 Leaf Viewing Destination in US! 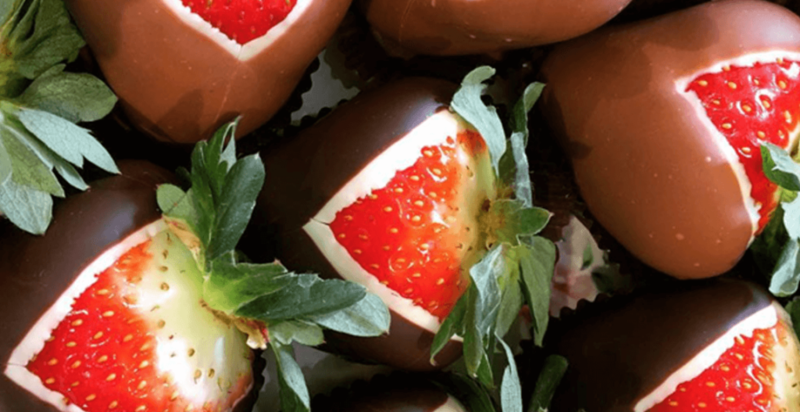 The Stone Hill Inn is an award-winning, adult-only luxury property in Stowe, Vermont focused on providing guests “Unexpected opportunities to celebrate life…together.” Like the smell of freshly made chocolate? 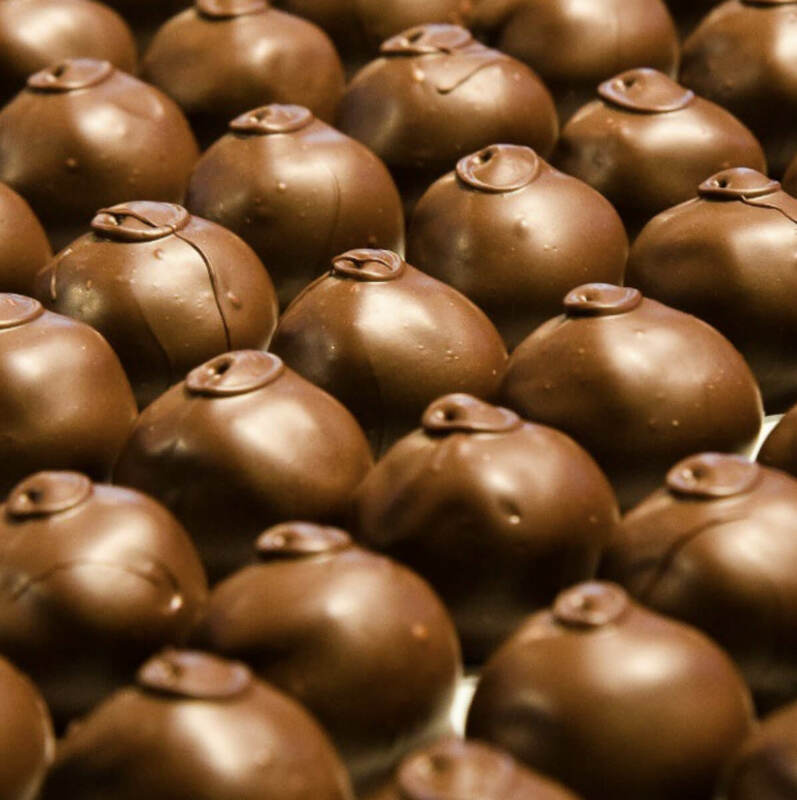 Think you could stand to dip your hands in warm chocolate for an hour? 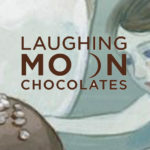 How about a hands-on-workshop at Laughing Moon Chocolates where you both prepare and dip your own chocolates? Tasty! 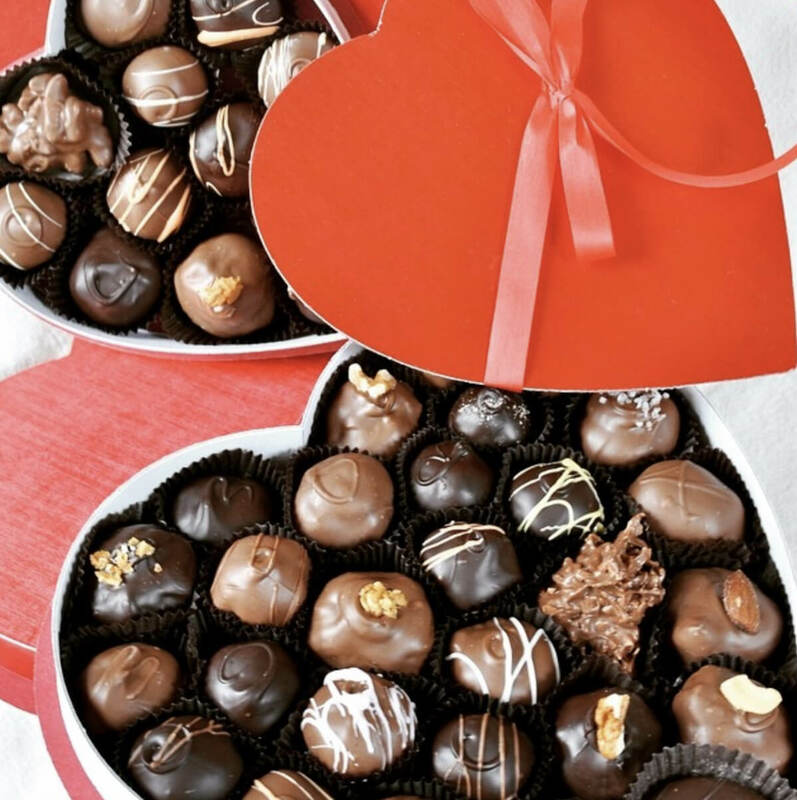 Perhaps caramels, buttercreams, truffles, turtles, or clusters? Yum! 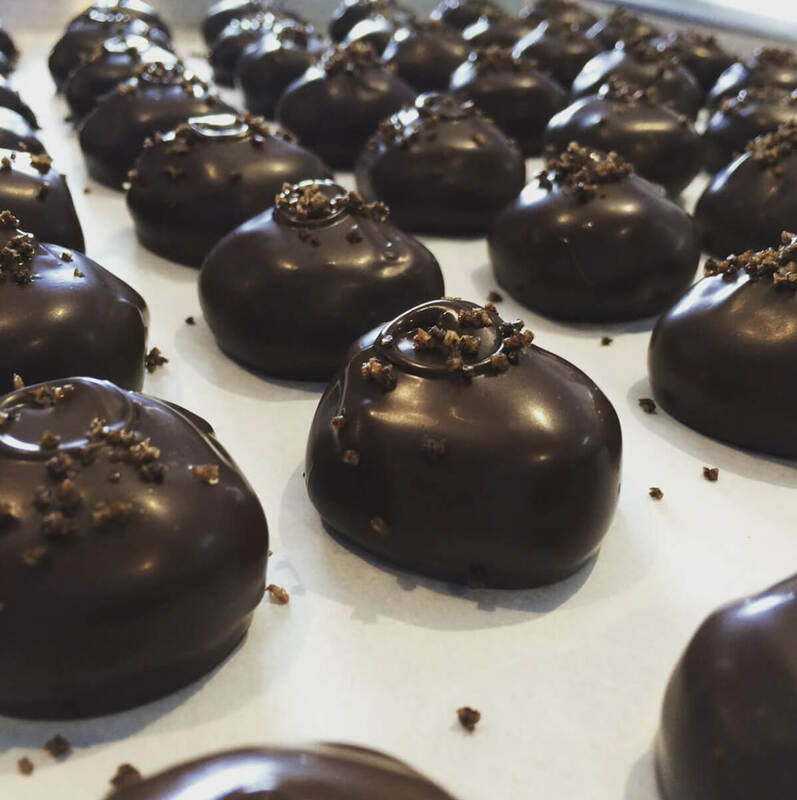 When it’s over, if you’re still standing, you each walk away with about a pound of handmade Stowe chocolate. Cost is $145 per couple. 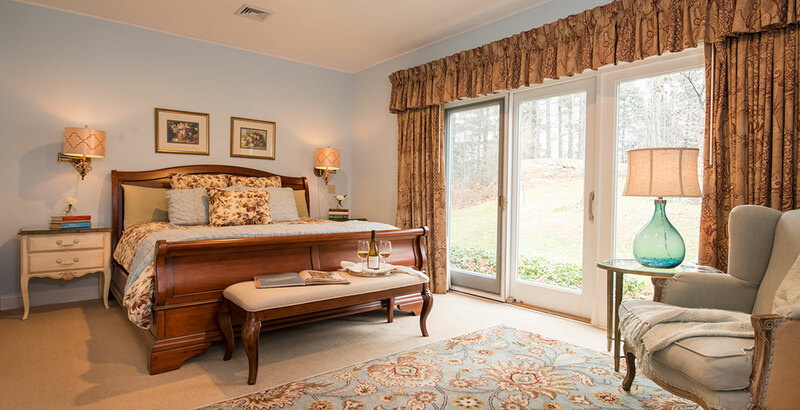 Book during online checkout or call the Inn at (802) 253-6282. Must schedule ahead. Cancellations require a 48 hour notice.